The following is a raw, unedited journal entry from yesterday. God, be glorified. Use my hurts to bring healing to others. 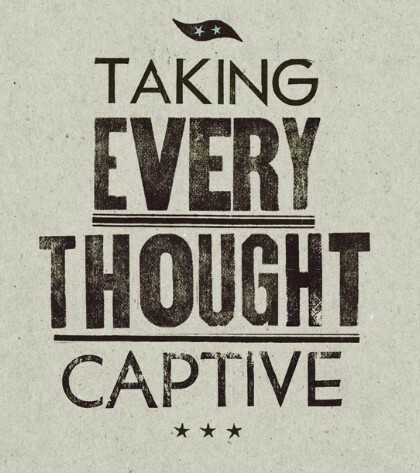 Somedays I have to repeat “Take every thought captive” to myself almost every second. My brain and imagination begin working (often in contrast to God’s Word and will) and discontentment settles in faster than water in a puddle. The mind is the threshold of spiritual warfare and I am feeling the oppression and harsh reality of wartime right now. Perhaps it’s due to this being Wednesday and the enemy wants to thwart my gaze off the Lord because of True Beauty tonight or maybe it’s something completely different simply designed to sharpen and sanctify me. God is so good that He will use everything–the good, the bad and the ugly to “bring us to completion,” although sometimes being shaped and molded like the piece of clay we are is more painful and obvious. Again, this is one of those times. With holiness a pursuit and godliness the aim, I desperately desire a life saturated in Christ’s love and goodness. Yet this poking (of discontentment) in my imagination and heart keep occurring, more frequently over the past few days, and my gaze is shifting slowly but surely off Christ and on myself. Dreams over the past week have been intense, very real and difficult to push aside. What makes it more difficult is that I rarely dream. My sister lovingly and wisely pointed out these dreams to be an attack from Satan. Upon further prayer and investigation I believe she’s right. I’ve allowed these dreams to have my thoughts and attention throughout my waking hours, which means what? My thoughts and attention were on me. Discontentment roared its ugly head and selfishness came quickly. Today I just keep whispering “take every thought captive to obey Christ,” and it is crazy how powerful it is just to say those words. It’s like God’s Word is living and active. Weird. 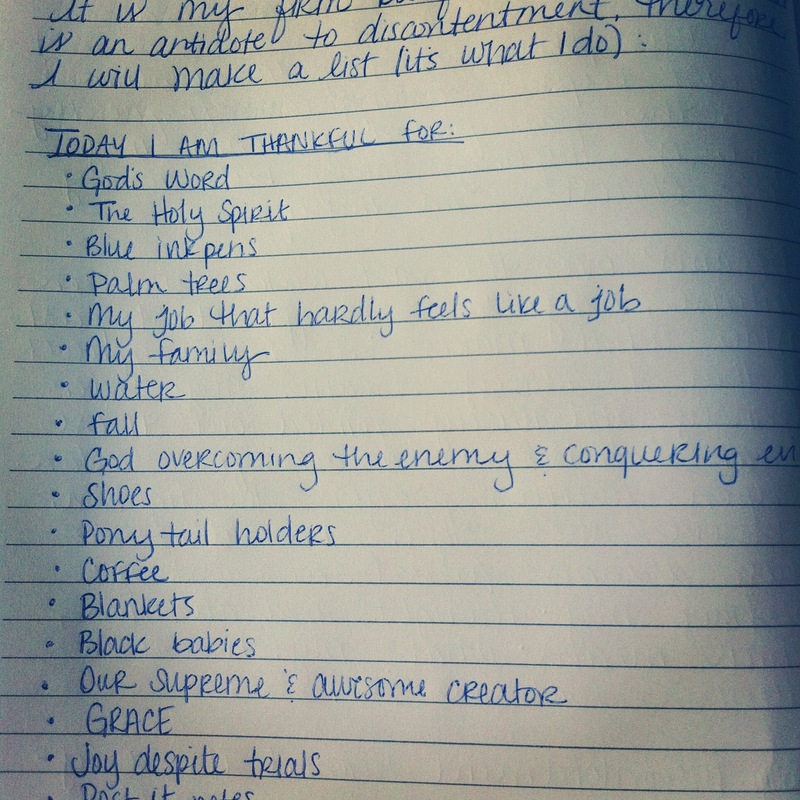 It is my firm belief that thankfulness is an antidote to discontentment, therefore I will make a list (it’s what I do). This particular moment God has me in for His purpose and glory, preparing me for a future only He can see. You are so faithful. You are Redeemer, Refuge, Fortress, Strong Tower, Champion, Father and King. Thank You for salvation and for blessing us with every spiritual blessing. You are so good and Your love endures forever. Lord, I ask for Your help today. Help me to be content. 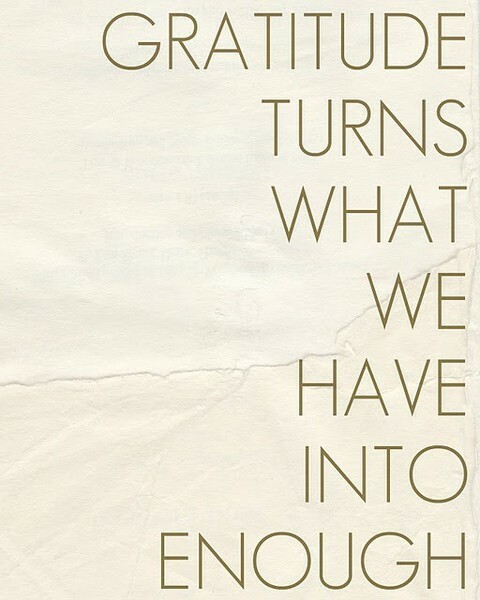 Content in the circumstances You have me in and the people You’ve placed around me. Swallow my pride in Your grace and may You receive glory from this day and all that is in it. Help me to live in the freedom You died for and not be so easily entangled by sin and a willingness to pick up and cuddle discontentment and self-pity. You are worthy of everything, Lord, and I want to give that to You. Use even this feeble attempt to worship and be glorified in all the earth. Let all the people of the world know that You are God and there is none beside You. You are God and they will all one day bow to You. Oh, God, let it be sooner than later. Save to the uttermost, God. Rend the heavens and come down. Fill us with You and touch this dying world once again, Father. Thank You for Your bloody and beautiful cross and for taking my sin and shame upon it. You are so good.